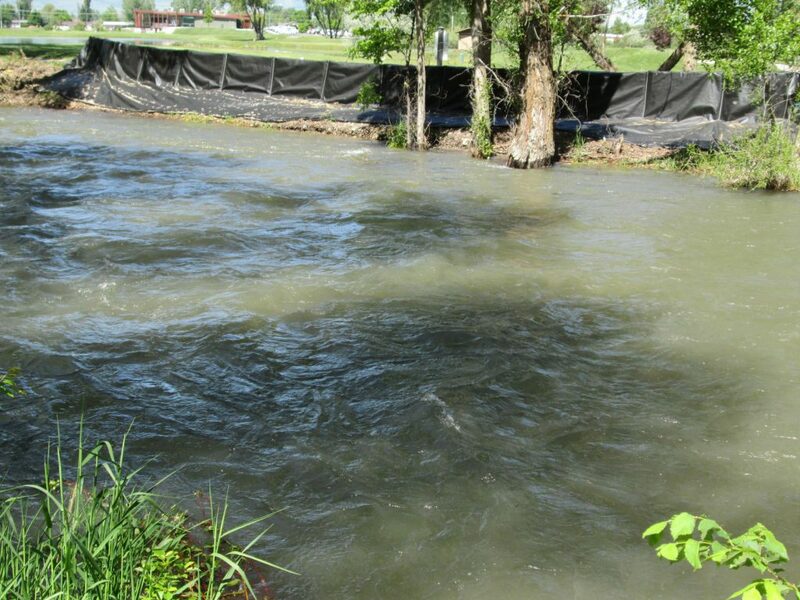 LOGAN — The Cache County Sheriff’s Office is reminding everyone to be cautious around rivers and streams, as the National Weather Service issued another flood watch through next Tuesday. The warning comes after two people drowned in the last week in Cache and Franklin counties. Lt. Mike Peterson said this year’s record snow-pack is now causing most rivers in the area to be flowing at levels not seen in the past several years. On Saturday, deputies from the Franklin County Sheriff’s Office found the body of Bailand Johnson. The 19-year-old Preston, Idaho man was last seen hiking near the Albert Moser campground where he is believed to have fallen into the Cub River and drowned. Peterson said not only are rivers flowing at near record levels, but they are also very swift. Friends of Johnson have set up a <a href=”https://www.gofundme.com/bailand-johnson-memorial-fund” target=”_blank”>Gofundme</a> account for the family, describing him as a loving young man, who was amazingly kind. On Sunday May 21, deputies found the body of a Titan Chavez of Brigham City. The two-year-old boy died accidentally, after falling into a fast moving stream in the Left Hand Fork area of Blacksmith Fork Canyon, while camping with his family. Temporary barricades along the Logan River, near the Logan River Golf Course.